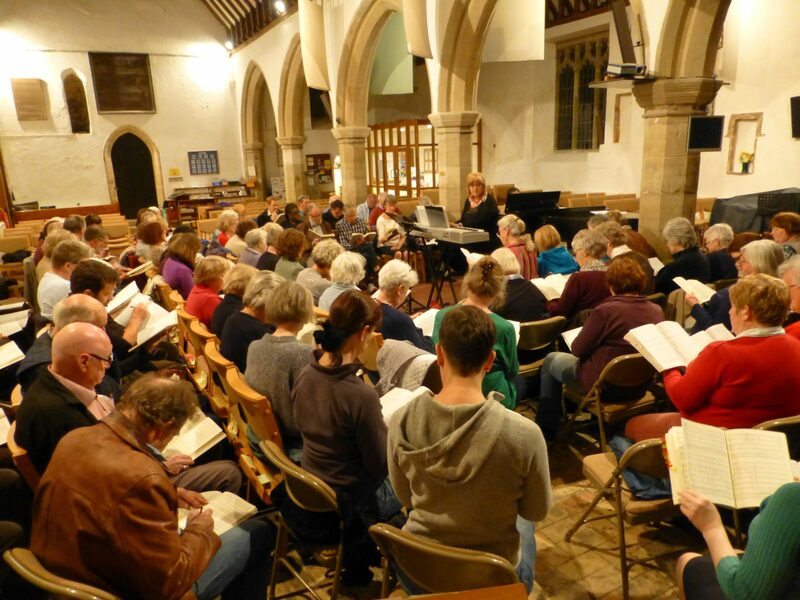 We rehearse throughout the year on Wednesday evenings in Pakefield Church and perform several times each year in venues across the area. You will be invited to come along to a few rehearsals to find out about the choir and then have a short, informal voice assessment with the Director of Music to decide which vocal section is most suitable. 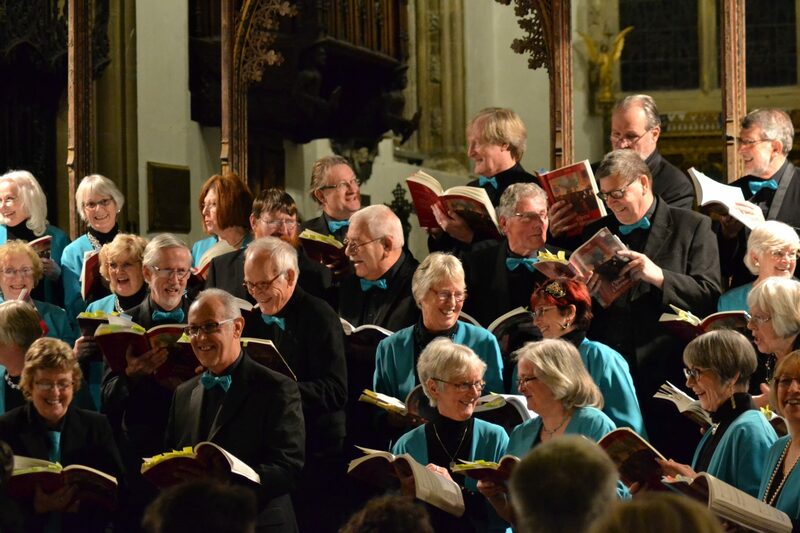 Our Director of Music needs to maintain a balance between the voice parts and so if there are no current vacancies in the choir we will add your name to our waiting list. We are known to be a friendly choir and new members are made very welcome so please contact us.